The Stock Market Crash of 1929 thwarted our national growth and threw almost a third of the American workforce into unemployment. While many suffered, executives did not. Big business owners even found it necessary to refute government aid attempts like federal aid and pension plans. With uncertainty as to what was to blame for the crash, President Hoover was targeted due to his lack of openness to the press. 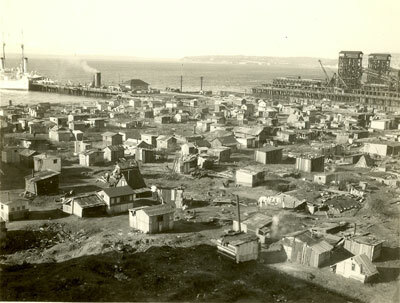 Shantytowns built by the growing poor population were nicknamed "Hoovervilles"
The Stock Market Crash of 1929 may be too distant for any of us to remember past a chapter in a history textbook, but the Crash of 2008 is most certainly still in our minds. 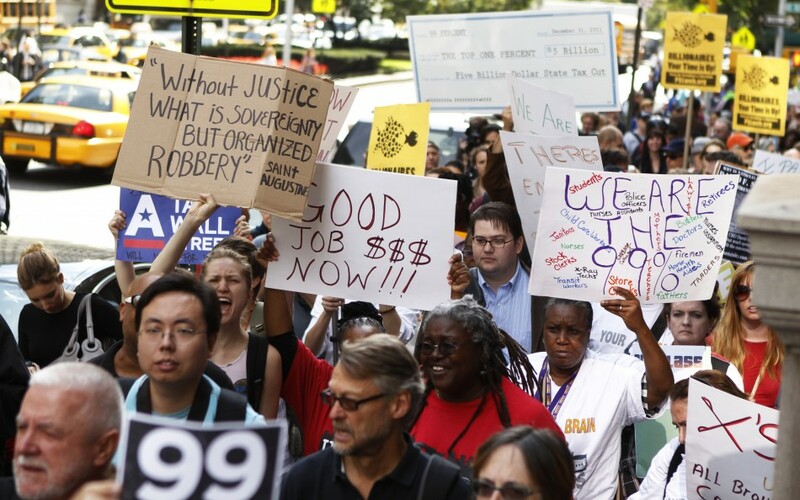 We can also draw many similarities from the big business owners of the past refuting financial aid packages to the Top 1% combating the Occupy Wall Street movement. The first part came from FDR and his Brain Trust, and was the idea of “orderly revolution” that would be a peaceful and rapid departure from the past concepts. The new concept he would instill in the minds of Americans would be the idea of the people as consumers. 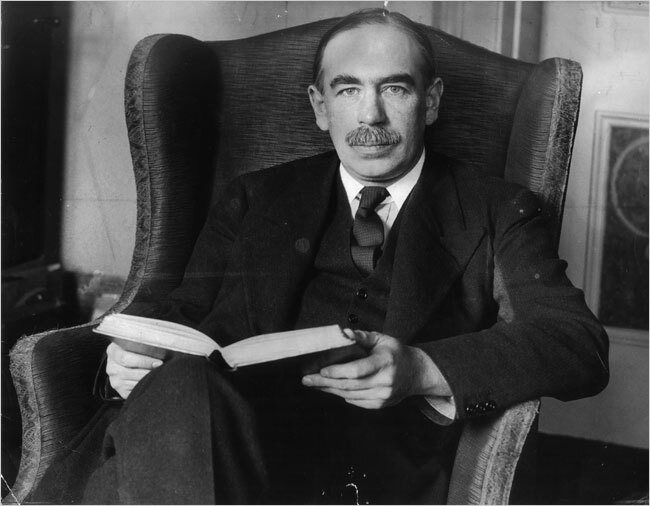 The second part came from British economist John Maynard Keynes who wrote “The End of Laissez-faire,” and in which preached an idea of the government playing the role of “directive intelligence,” making the decisions that ensure “social interest.” The final piece of what would be the “New Plan” was a belief in the importance of publicity, that Hoover lacked during the time of crisis. -Progressive and democratic mindset told us that people were rational beings and that they be most effectively persuaded by publicity of factual, logically framed arguments. -Influenced by the Great War, human nature was essentially irrational and and maintained that “opinion” was most efficiently shaped by scientifically informed subliminal appeals to unconscious urges and instinctual drives…image and symbols meant more than words. FDR also preached for the free flow of communication and information. He instituted the idea of “directive intelligence” by being open to the nation, and allowing for public input to influence action from the White House for the greater good. FDR reached out to the average worker (and subsequently voter) personally, and often proposed his ideas through the radio instead of the newspaper, where he could talk more freely. Similar to FDR’s run to Presidential office, Democrat Barack Obama used an open forum technique to reach the public. His use of the Internet exposed himself to the entire nation, and his use of symbols cemented his name in the voters minds. 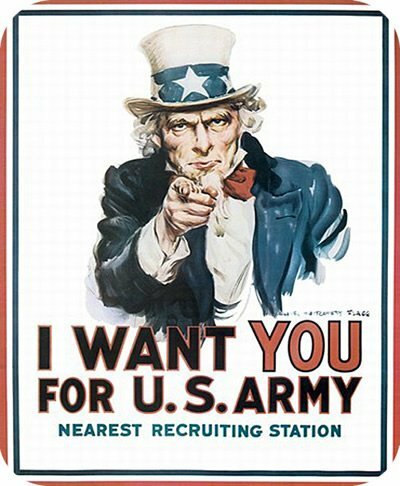 FDR’s image campaign was a much different story, one of deception and symbolism. His diagnosis of poliomyelitis hit in 1921, a decade before he was elected President of the United States. 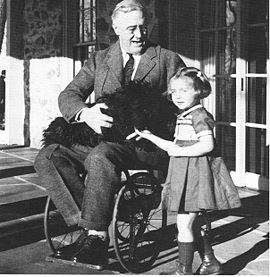 The disease paralyzed FDR from the waste down and threatened his political career as a strong man able to lead thousands, or millions. Roosevelt and his political adviser Louis McHenry Howe launched PR techniques to refute any bad publicity on the subject. FDR took out life insurance with 22 different companies to prove trustworthiness for investment. He also employed cooperation with the press to never picture him being helped that became an unwritten code. His manipulation of what made the press kept his public image as one his paralyzed body could no longer, and of 35,000 photos in the Presidential Library only 2 show him seated in his wheelchair.